Airsoft guns, repair, gameplay & more! Feel like letting off some steam after work? Are you looking for a new airsoft gun to add to your collection? 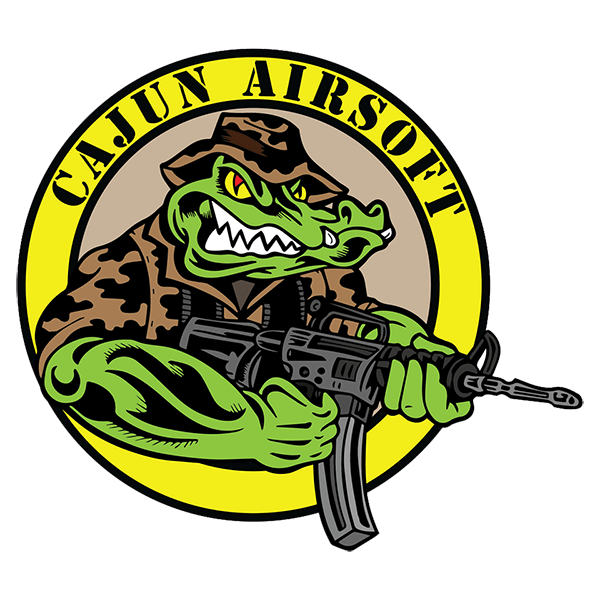 Visit Cajun Airsoft in Bossier City, LA for airsoft gun repair as well as single and group play. Our airsoft field is the perfect venue for anyone 10 years and older to hone their skills in airsoft battle. Call 318-752-5779 for more information about single and group play. Don’t forget to ask about our discount for military personnel and first responders.